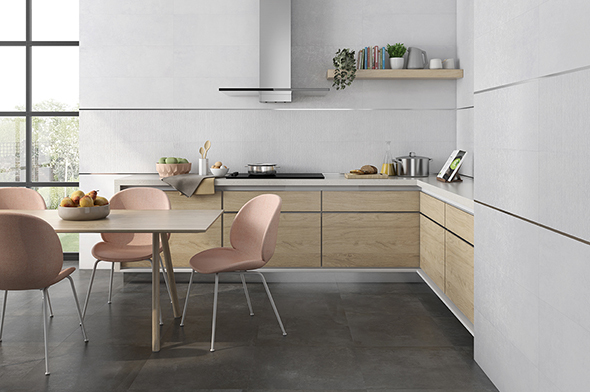 BALTIK Inspired by the most minimalist cement, it has been conceived for interior design projects with a subtle combination of smooth and textured finishes, in matt pieces with geometric facets. Modern and with a wide range of formats and complements. It recreates a modern atmosphere in line with current trends. 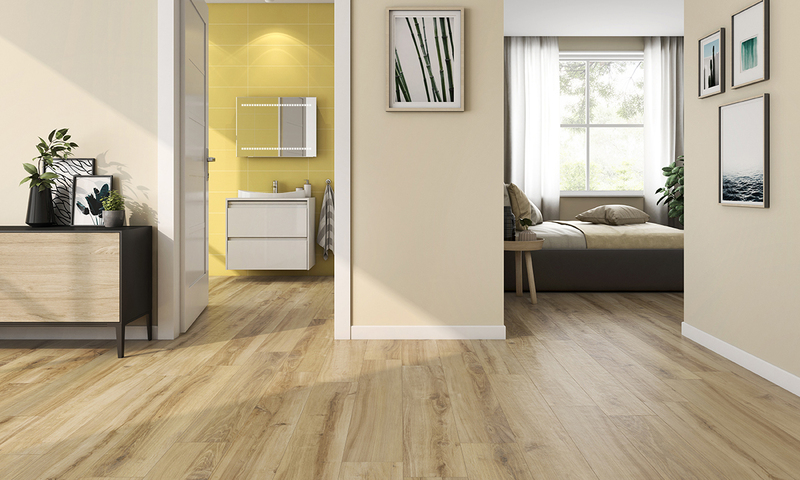 This is a full complete line thanks to the wide range of formats and finishes: rectified, natural and anti-slip. Collection inspired by natural materials that, thanks to its neutral and earthly colours, becomes a versatile complement for styles that seek warmth and natural style in their rooms. 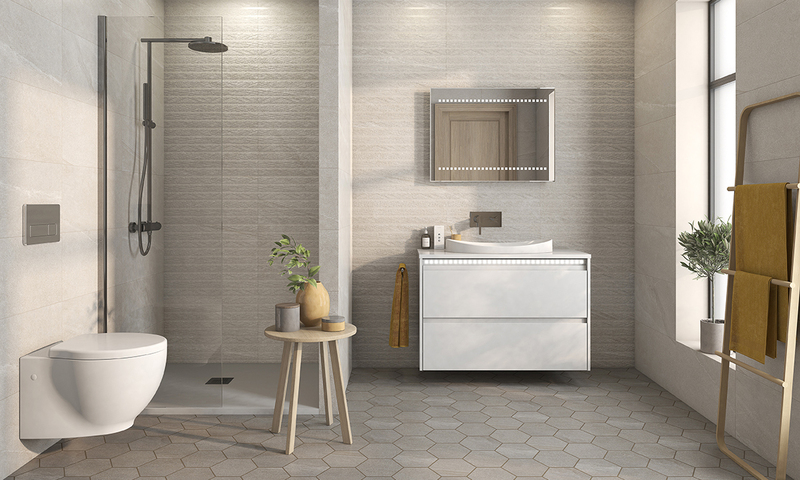 With a soft texture and a look that envelops you in a calm atmosphere, the Continental collection reflects the strength of serenity. Its beautiful finish provides a feeling of spaciousness to the ensemble, offering visually large, warm and elegant surfaces. 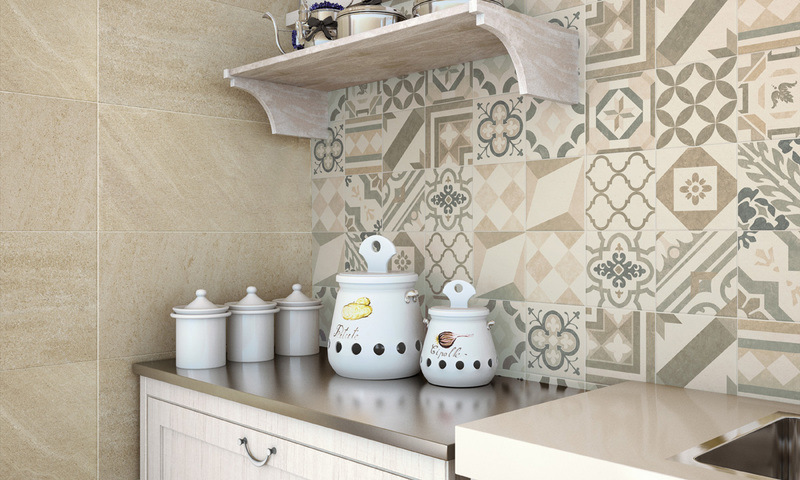 ESTOCOLMO follows the strong trend of cements with movement, now found in ceramics. Designed with a stroke that finalizes in a marked frame effect on its edges, it is available in three colours, grey, beige and vison and in large formats with a wide range of options. It includes a 24.6 x 101 R strip, only found until now in woods. FÁBULA is a collection inspired by the lightness of textures, small volumes combined with pieces with a soft irregular texture. The hues that make it up recreate elegant and sober atmospheres. The modern urban character of industrial texture. Simultaneously cool and ardent, iron is the most modern of the elements used in our series. Resistant and imposing, it transmits strength and austerity in all its finishes. 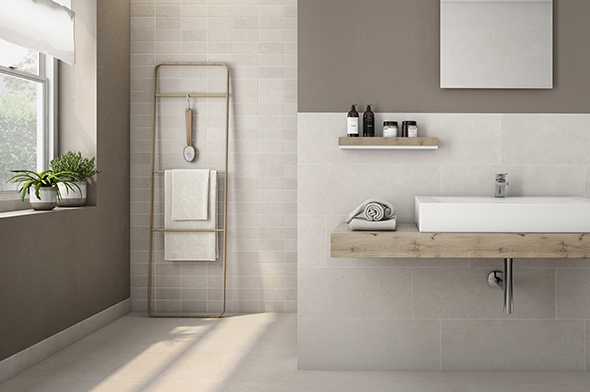 Ferrum combines urban and industrial styles, offering infinite decorative possibilities. Solid and unchanging, Lega is a sophisticated series based on cement and sheet metal. Its versatility means it adapts perfectly to any space. 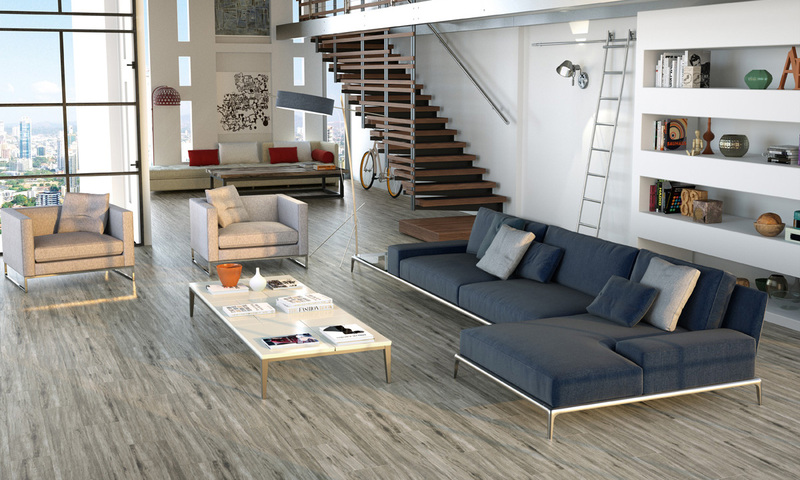 The Lega series allows you to conceive inspired spaces that exude artistic pliancy. 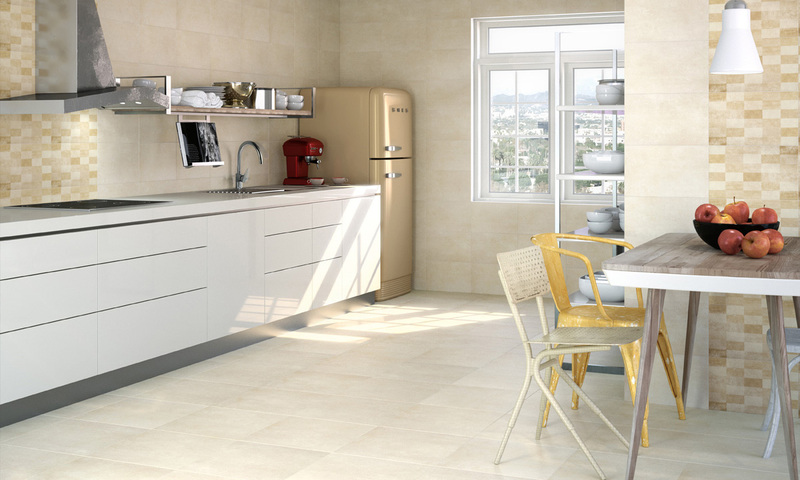 MALMO emulates the watercolour effect, with the extra depth provided by its glossy finish. 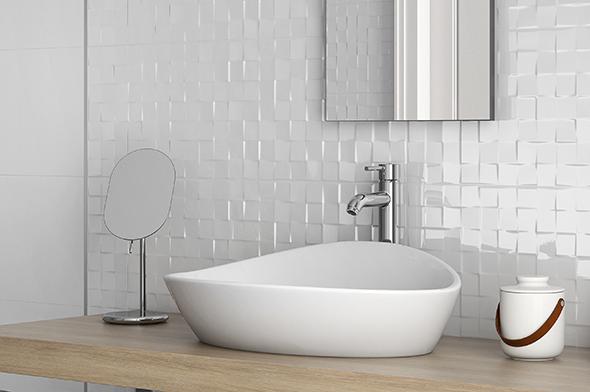 It also comes in mosaic pieces with the shape of a right angle grid and hues that match its four base colours. 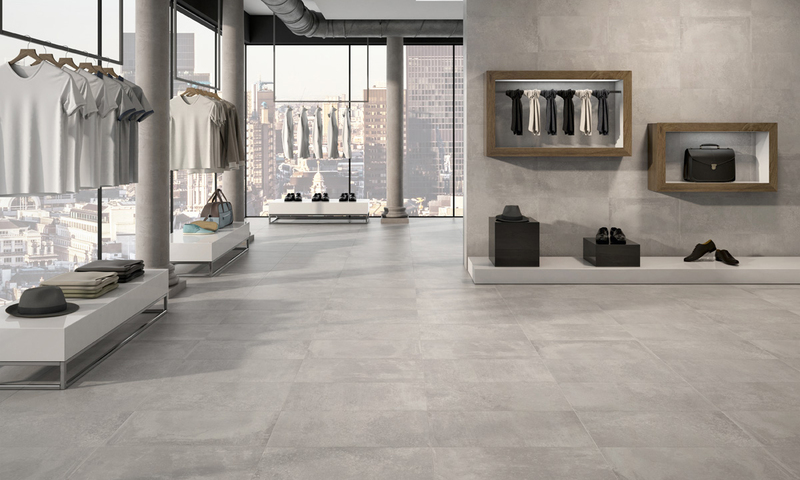 A very “cool” collection in cold tones and with an elongated format, for the design of very modern atmospheres. 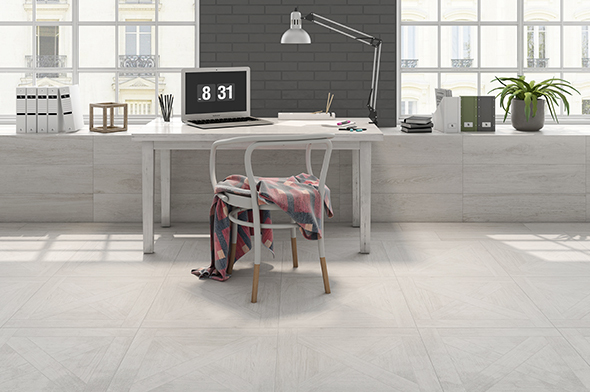 A high-quality porcelain tile with a great balance between functionality and beauty. A mosaic of chromatic range. 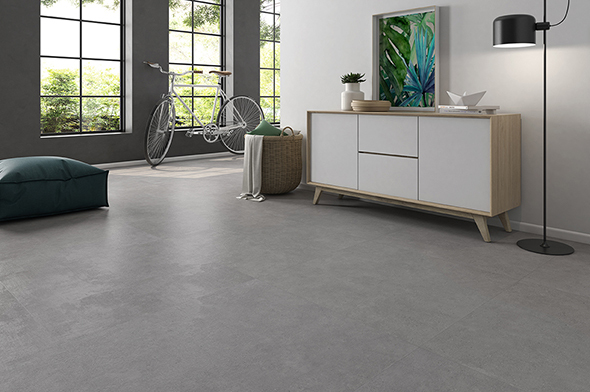 Sidney comes with a cement design in a satin finish and its colour palette ranges between warm colours such as beige or brown to cold ones like grey or anthracite. 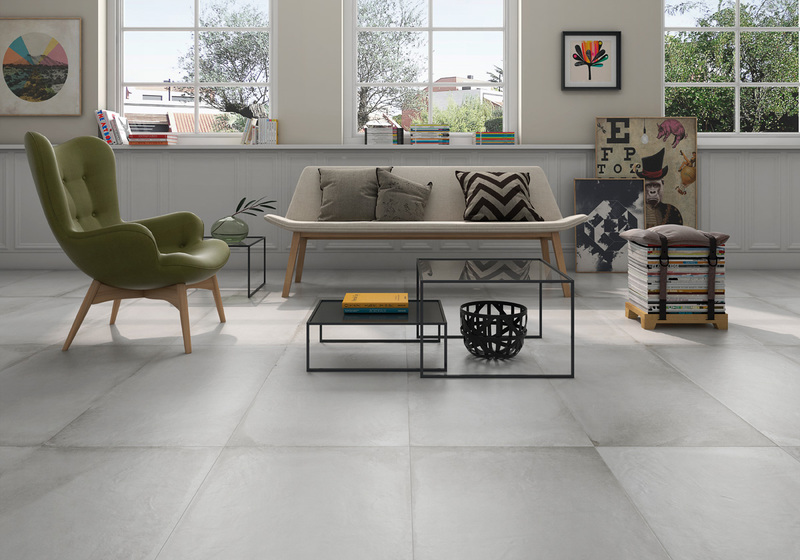 WINTER recreates the watery colour schemes of cement, with a glossy finish and an irregular and wavy surface, just like handcrafted tiles. 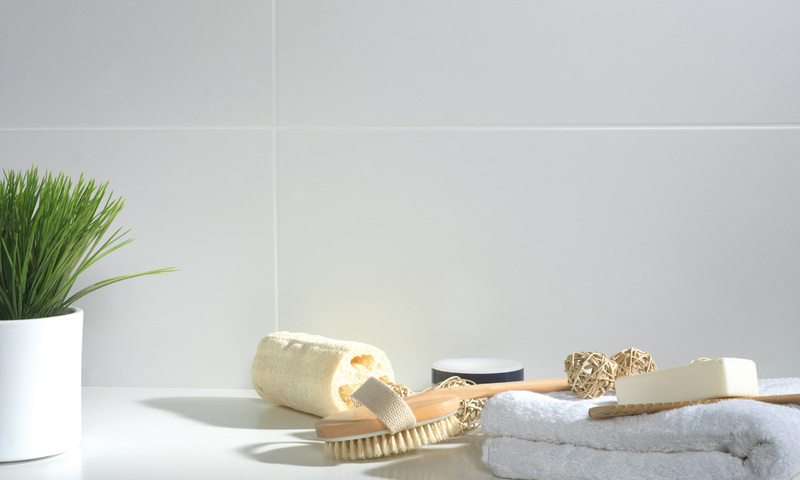 Its mosaics, with soft colours following the “smoothie” trend, combine with the 21.4x61 bases, obtaining warm and welcoming settings. 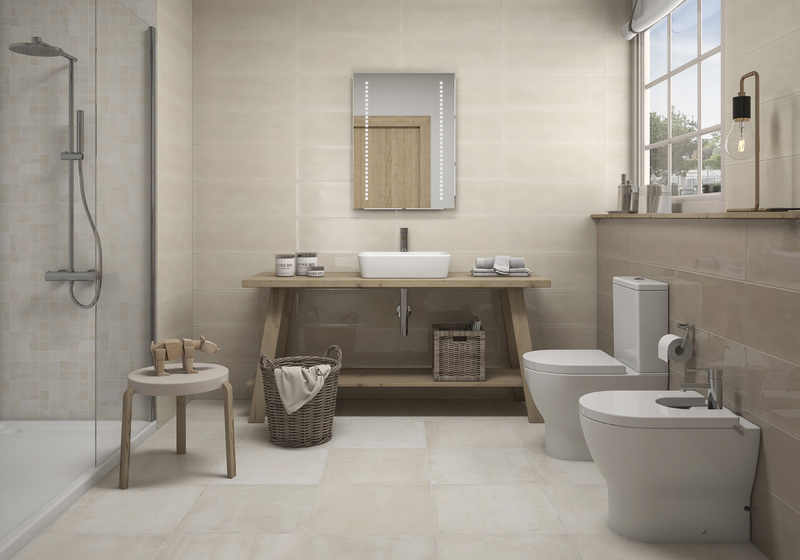 The essence of naturalness impregnates the Chablis collection, for those who love refined and warm rooms. 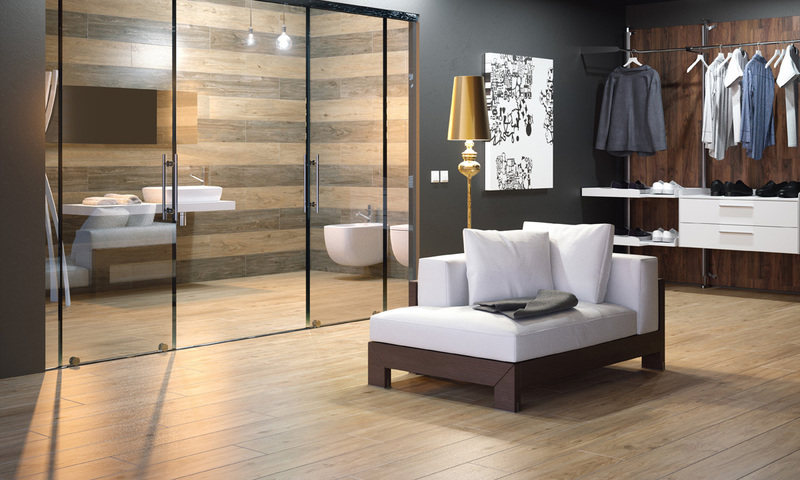 A space that takes you closer to the most natural essence of wood under the delicate strength of porcelain material. 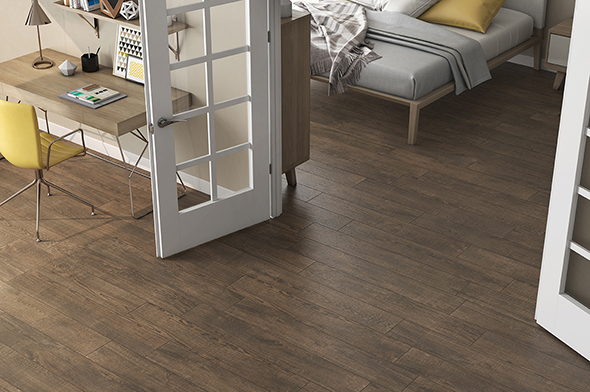 This excellent "wood", named after the Pyrenean forest, evokes the warmth of a mountain refuge. This is a wooden ceramic with character, with hints of great realism in its pattern and texture, and large 120 cm long by one hand wide formats. Fashionable aesthetics that combines the sensation of home with the latest aesthetics in urban décor. A breath of fresh air, this series is characterized by the versatility of wood, the subtle grain of the pieces and the warmth of its colors. This series has been conceived for those who know how to appreciate timeless elegance and simplicity. 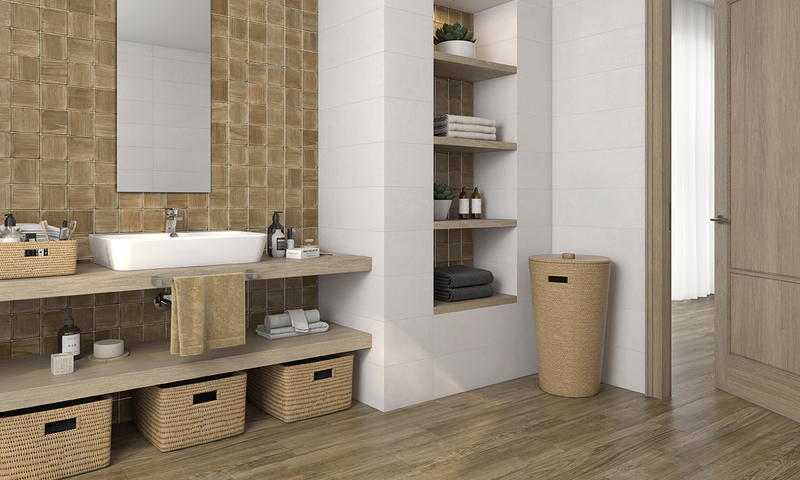 NAIROBI is a collection of wooden ceramic with a natural wood effect. A warm design that turns any room into a welcoming and natural space. Four hues in striped format that adapt to any style. Naturalness at your fingertips. 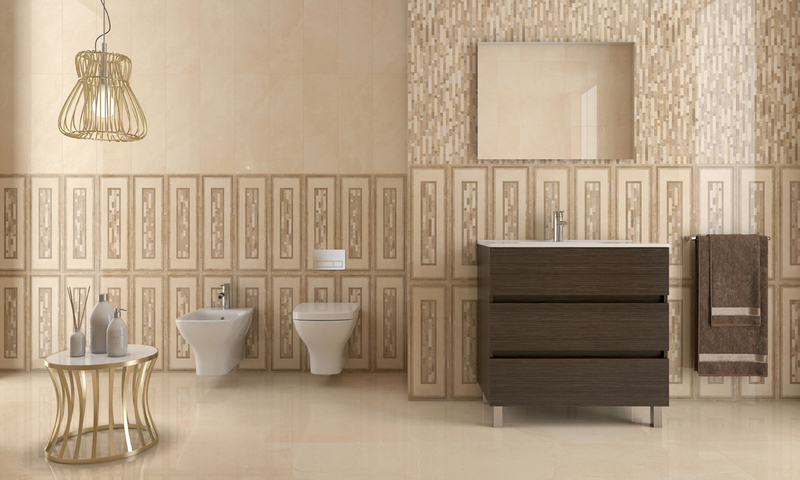 Sabana is a full-body ceramic tile with a wood finish in soft tones, ash, beech and dark birch, and great elegance. 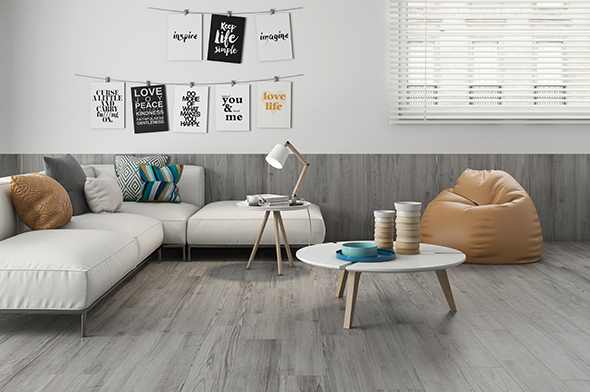 It allows a decorative continuity of the ceramic floor tiles in wood finish between bedroom and bathroom or living room and kitchen, and total waterproofing. It comes in large format strips, 120x19,5 cm, with rectified sides and step and baseboard pieces, providing great decoration solutions. Texere reinterprets the attributes of wood, nature’s most primitive element. Ecological and innovative, this series of woods has been conceived to permeate throughout the collection, creating joyful, warm and welcoming environments. The neutrality of sandy, dusty grays adapts harmoniously to the needs of any space, faithfully maintaining its own essence. 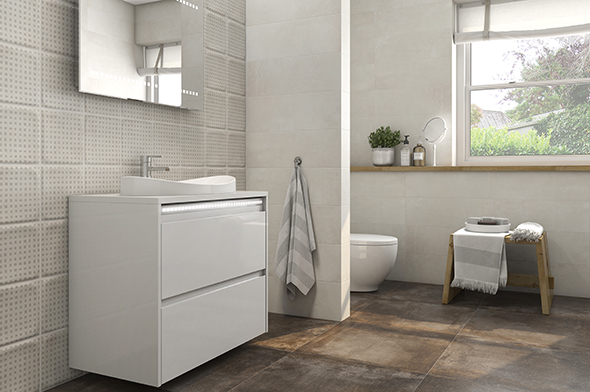 Soft cold tones and a delicate contrast with its stone or wood textured mosaics are the features of the Aitana model. 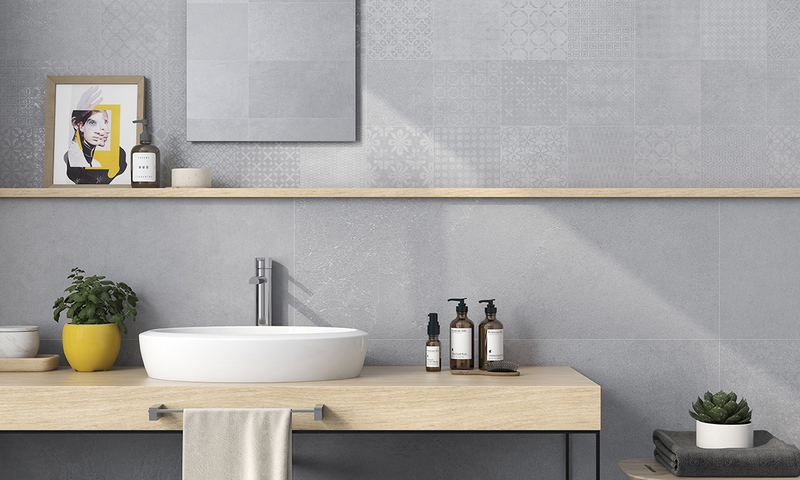 A collection which is able to cover the bathroom or kitchen walls with design, creating borders or canvases with a net of stones in pastel colours or with wood to match a ceramic parquet flooring. A collection that recalls timelessness through a classic design with a renovated, modern and elegant finish. 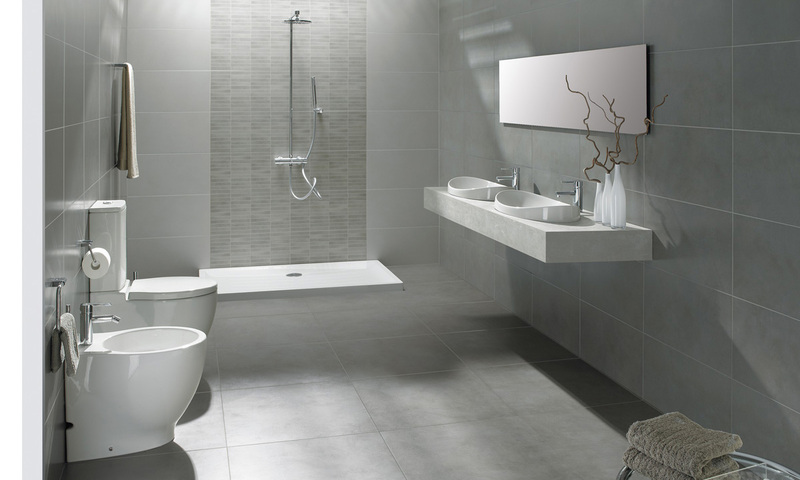 Spaces full of style with serene floor and wall tiles. Stone is the timeless witness to the transformative power of nature. The imposing solidity of stone as a raw material is transformed by our designers to create pieces in neutral tones, used to conceive spaces that are unique in their originality. Fortis combines beautifully with metals and fabrics. 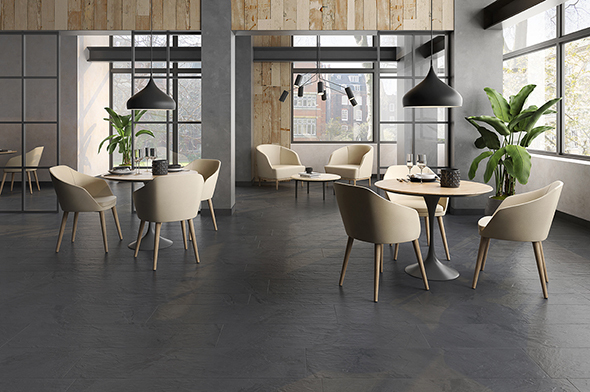 LAPONIA is inspired by fired clay slabs, worn away, nearly rusted, is a versatile range of aged cotto cement. The clay colour shows shade variations, resembling the changes in hues present in natural materials. This range offers an array of graphic combinations-with more than 36 different sides and 4 different reliefs- and in 3 formats with a wide range of options. 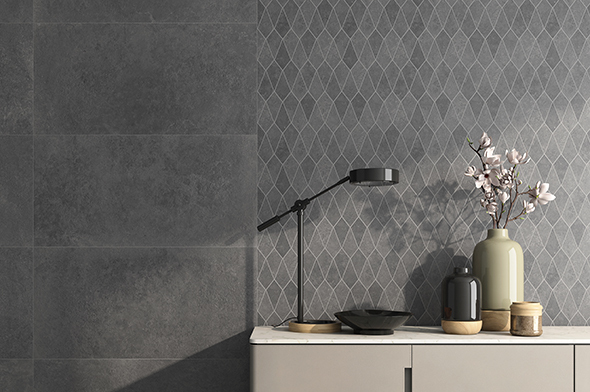 MAGIA recreates light atmospheres, the softness of the speckled stone texture creates movement and enhances the room providing a unique personality to floors and walls. On the foothills of the volcano. Mystery, refinement and audacity come together in this series, inspired by volcanic rock. Mine is an elegant replication of the timeless scars that score the surface of the rock, giving each piece its own, unmistakable character. Timeless elegance with new designs. White is always in fashion. 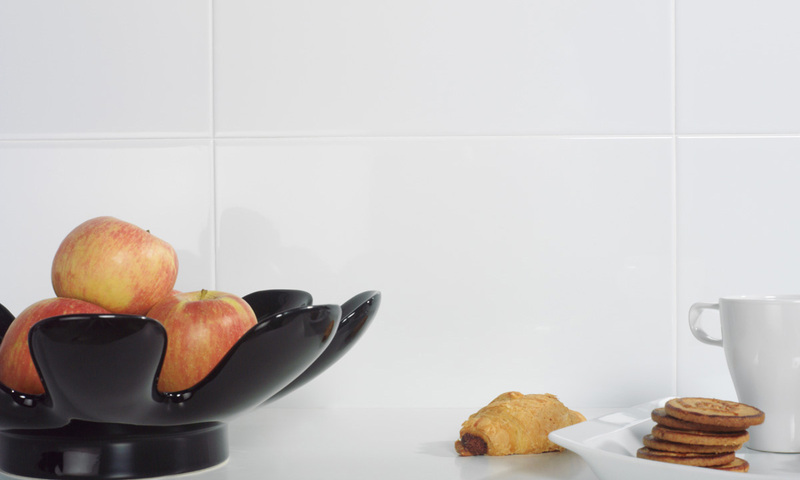 The glossy white bases from the Baqueira collection are joined by attractive inserts that incorporate bevels, linear reliefs and waves. In order to create the right contrast, Baqueira also presents with imaginative mesh with black and white mosaics to create stylish decorative canvases. White is always in fashion. White is always in fashion. Being aware of this Gala launches Bianco Formigal. These satin white bases come with attractive inserts, bevels and linear reliefs. The revival of the graphic designs of the encaustic cement floors in the early 1900s is the last trend in interior design. This new graphics, filtered by modern design, creates new ceramic rugs on the floor and decorative canvases on the kitchen or bathroom walls, with a flavour that is difficult to imitate. The light of the white colour makes spaces bigger. 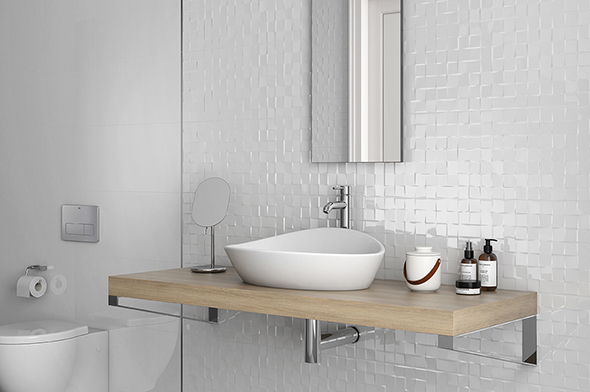 Himalaya in a satin finish is inspired by the pure whites. Matt and gloss stainless steel listels for minimalists and white and black glass mesh for those seeking distinction. 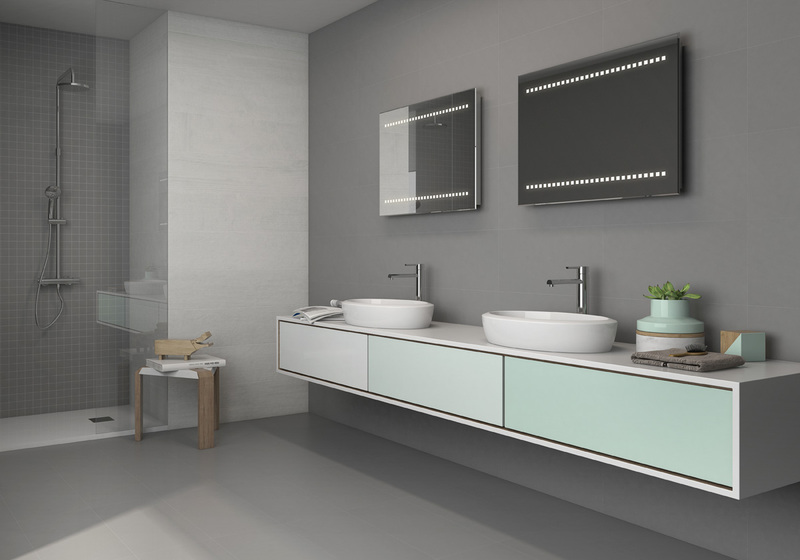 A collection inspired by colour balance and geometry that provides personality to the bathroom. Let your imagination fly in relaxed atmospheres through the interplay of textures, volumes and colour finishes. KALMA is a full-body porcelain, rectified and matt. 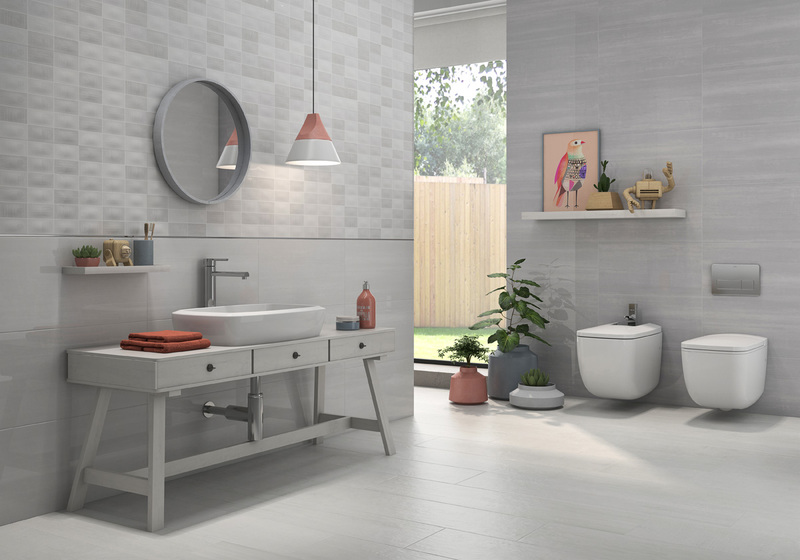 It offers a variety of monochromatic full body pieces and a range of neutral, pure and basic colours which are now the trend in architecture and interior design. The ductility of this material evokes closeness, warmth and a familiarity that inundates those spaces it occupies. Linum implies smooth textures and serene, functional colors. Perfect for complementing the solidity of stone and the audacity of metal. 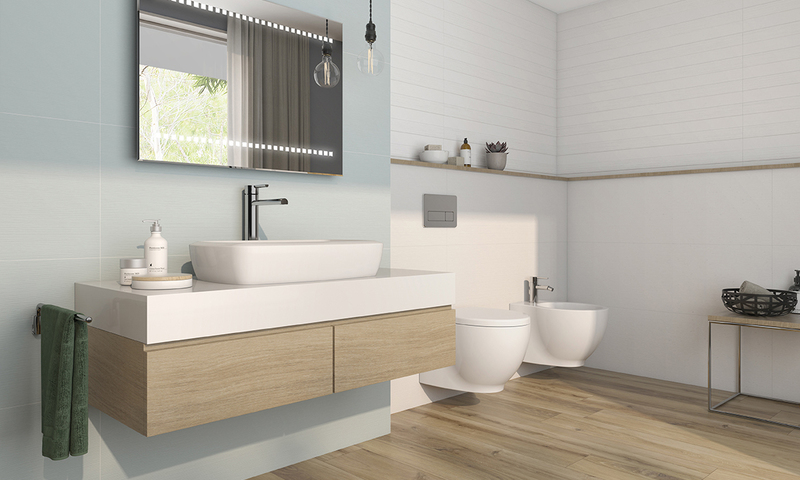 Colour brings life to the bathroom in this collection. 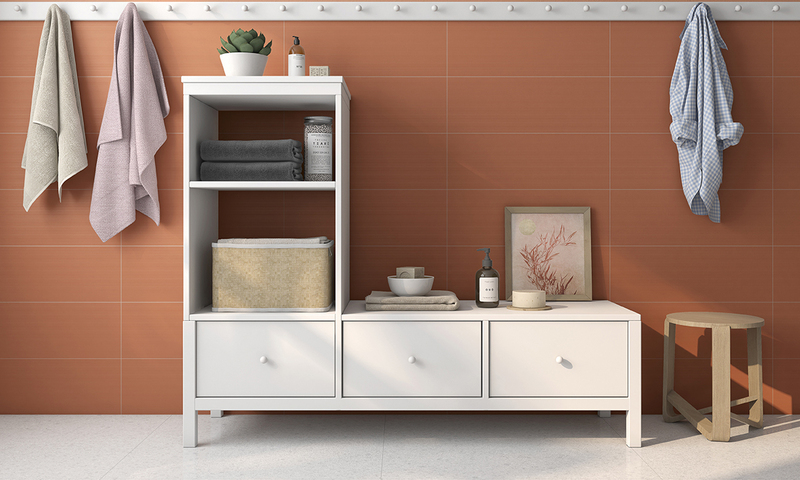 A wide range of innovative colours that provide personality and soul to your bathroom. With a soft marble finish, Capri allows a modern decoration, with matching marble and glass mesh and stripped inserts or, for those with a more conservative taste, classical atmospheres with the timeless elegance of its insert framing. 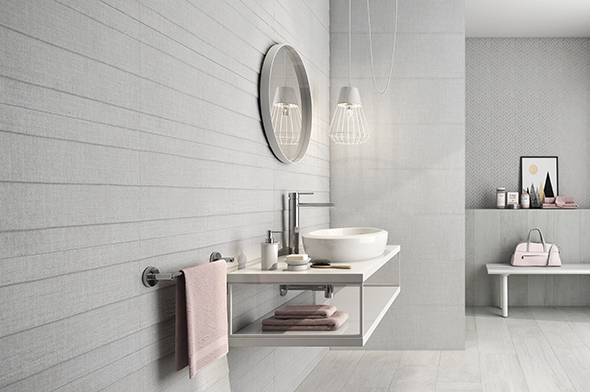 RIALTO is a collection for elegant spaces, which provide a unique personality, with a delicate and sophisticated taste. Natural colours and light textures of palace marbles for a serene and magnificent atmosphere.